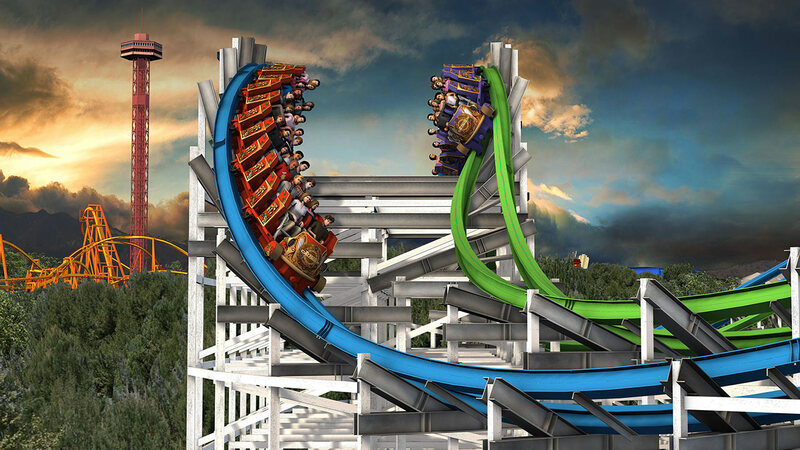 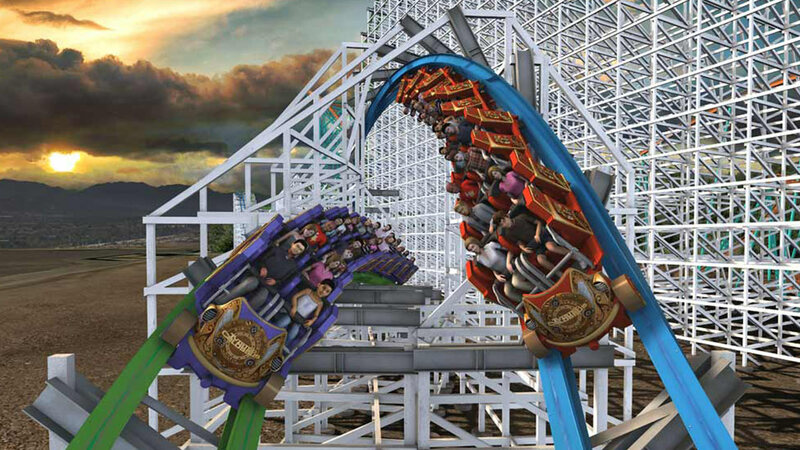 VALENCIA, Calif. (KABC) -- Six Flags Magic Mountain in Valencia is putting a new spin on the famed wooden roller coaster Colossus that closed down earlier this month. 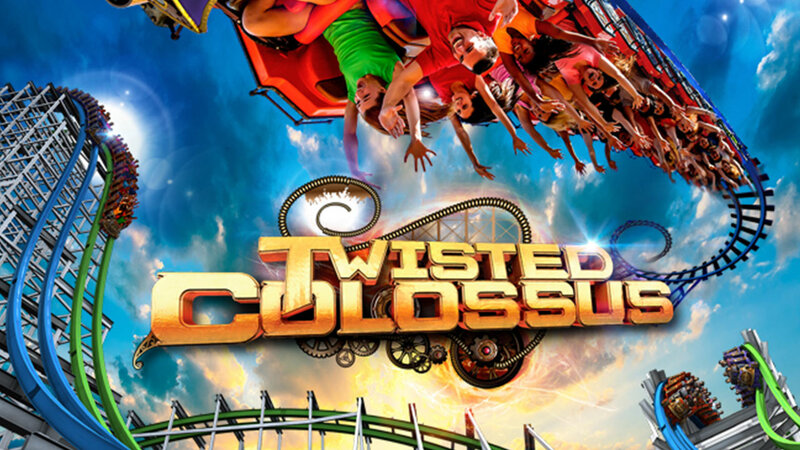 The theme parked announced Thursday that the Twisted Colossus ride is scheduled to open in 2015. 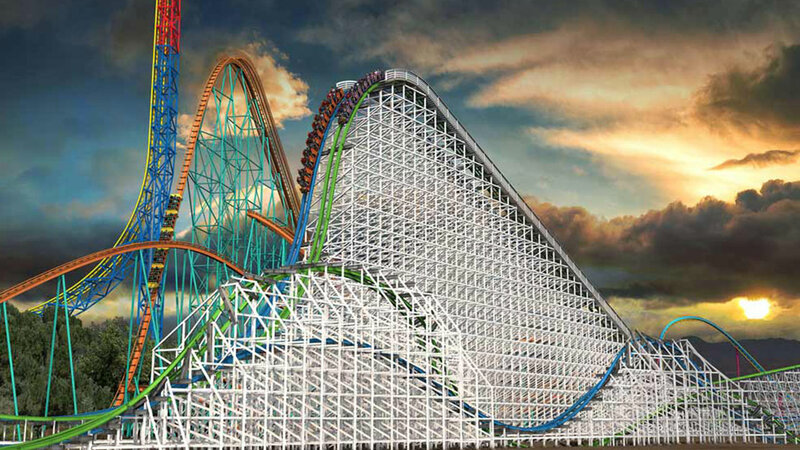 Get a sneak preview with these photos.